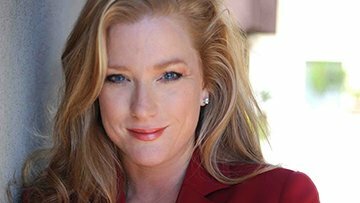 Since my mother passed away from a heart attack at the age of 59 and had already had two prior attacks, one that led to a quad bypass at the age of 51, I have routinely seen a cardiologist and gone through the rounds of tests to make sure my heart is healthy. Recently I was in the office of my cardiologist, who I think the world of, and saw one of his videos in his lobby. He was talking about liver health and how it affects the heart. He shared how we can have liver issues and absolutely no symptoms. If fact, the video went onto say that we can be near severe liver disease and not display symptoms. I realized, as a human race, most of us do not know how to listen to the body and even if we did we have no clue what the body is telling us and how it is actually talking to us. I decided to write this short blog to provide some of the techniques I use to listen to my body and also to understand what it is telling me. I think you will find this as fascinating as I did when I learned of the immense wisdom of our human bodies. Send me notes to tell me what you have found and what you think. Also, if you have other resources, I am always open to learning more. The body is a vast super highway of intelligent flows of energy that signify the workings of our organ systems, our emotional system and our energetic system. 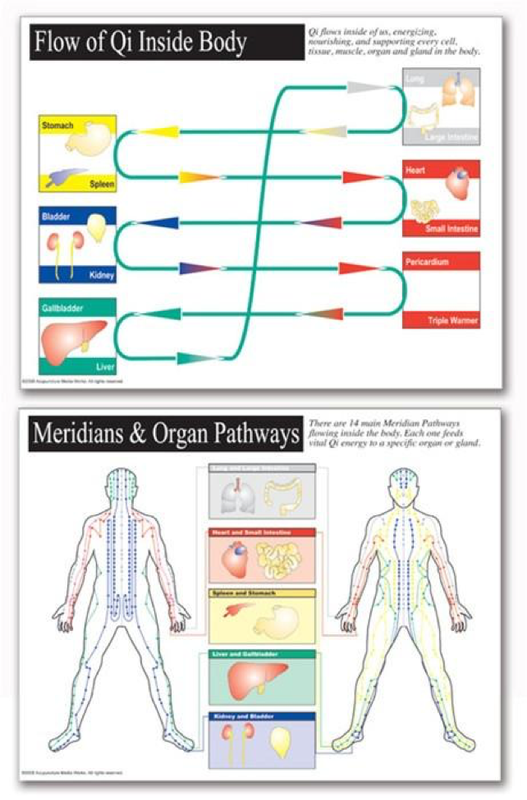 One could easily spend an entire lifetime researching and learning all the body has to offer us, but for sake of time and energy I point you in the direction of Body Meridian Charts. You can google them or get posters or books for your own study. Many are in English now. 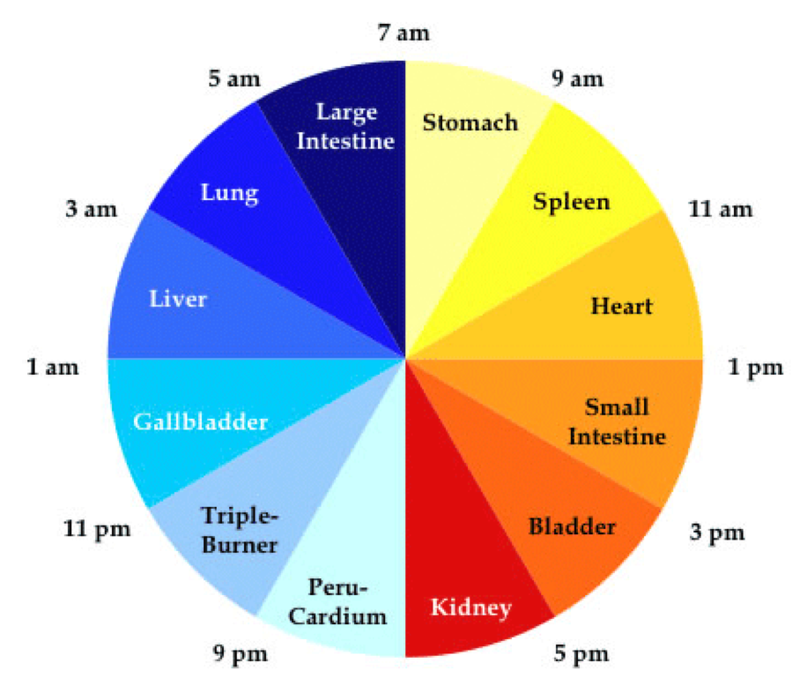 Along with the energetic highways of Body Meridians, the organ systems each have a ‘time of day’ they are on cycle for cleansing and renewal and also a season of the year. 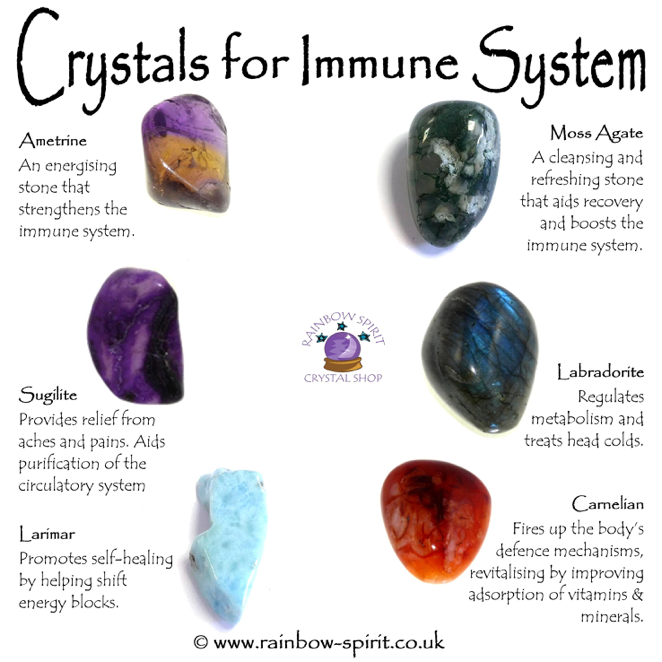 Organ systems also overlap our emotional systems and provide insight into areas we need to cleanse out emotions. If you would love to use the very Mental Cleanse I use you can find the Sacred Cord Clearing ceremony in my products on my website. You can also download an electronic copy online at Amazon. I often find myself googling the Body Meridians when I have a rash surface or an odd set of pimples in an area or heat in a specific area that is highly noticeable. Pain also directs our attention to the body meridian that is barking for attention. Here are some more charts I love to reference… you can find others online too.